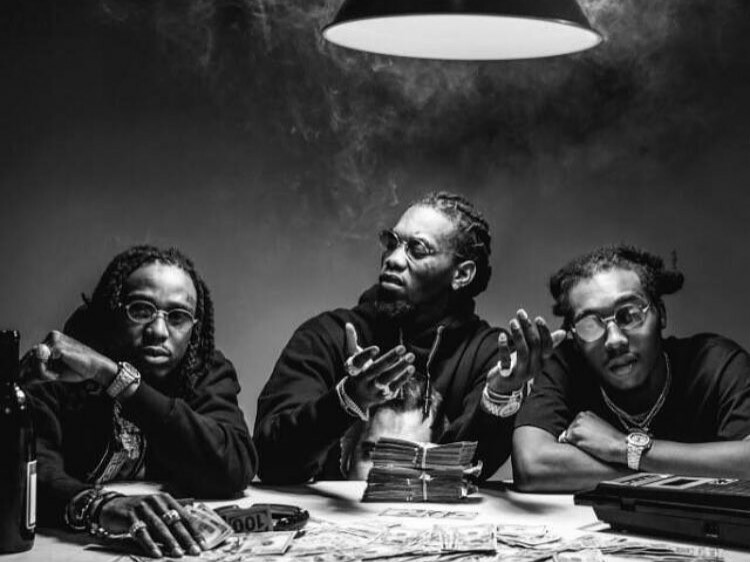 Migos Scores First #1 Album With "Culture"
Atlanta’s period of grief after the Falcons lost the Super Bowl to the New England Patriots should be short-lived as hometown heroes Migos take the top spot on Billboard’s 200 albums chart with Culture. Kehlani also lands high on the charts with her debut album. With these projects nabbing the top spots, The Weeknd gets his lowest position yet with Starboy. Rain Drop. Drop Top. Migos’ Album Took The Top Spot. Kehlani’s SweetSexySavage makes its debut at #3 on the chart with 58,010 equivalent album units and 35 million streams. The album rides the success of her singles “CRZY” and the Suicide Squad cut “Gangsta.” Kehlani’s mixtape, 2015’s You Should be Here, reached the #36 spot on the chart and nabbed the Bay Area singer a Grammy nomination. The Weeknd’s Starboy has its lowest position yet, and even then it remains in the Top 5 at #4. This sales cycle, it saw a 10 percent drop as it pushed 50,572 equivalent album units and was streamed 48.7 million times.